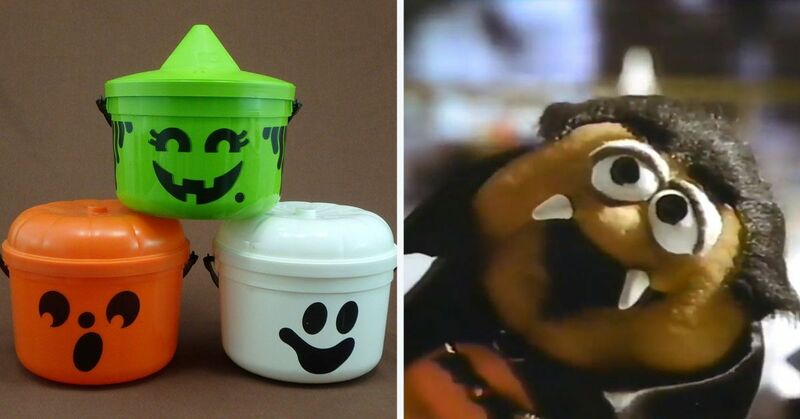 Going trick-or-treating when you're a kid is probably one of the most important days of the entire year. When else are you supposed to get a whole bunch of free candy for little to no effort? I mean, I guess there's Easter and Christmas, but you know what, with Halloween you get to wear super fun costumes and pretend to be whatever you want. Those of us who enjoyed trick-or-treating as kids probably developed quite the sweet tooth, that often makes us crave some of the delectable snacks from our childhood. But here's the problem, some of our favorite candy bars or treats are no longer in production! 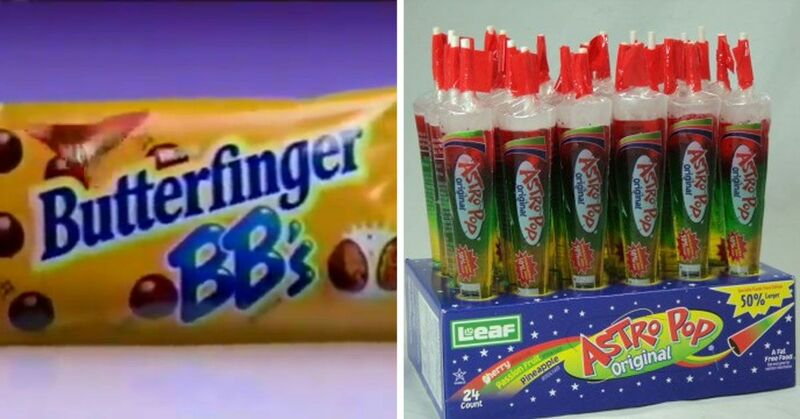 Whether they were available in the "fun size" or only in a full size, these were the candy items we all wanted most of all. Hershey's Bar None bars were first introduced in 1987 and the chocolate wafers, peanuts and chocolate cream were the absolute best. 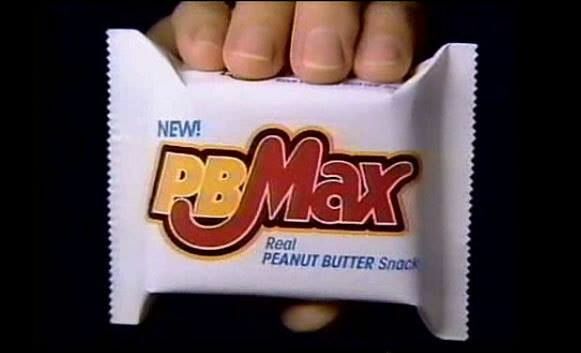 They changed the recipe in 90s, but none of us were too happy about that and the bar has been discontinued since 1997. 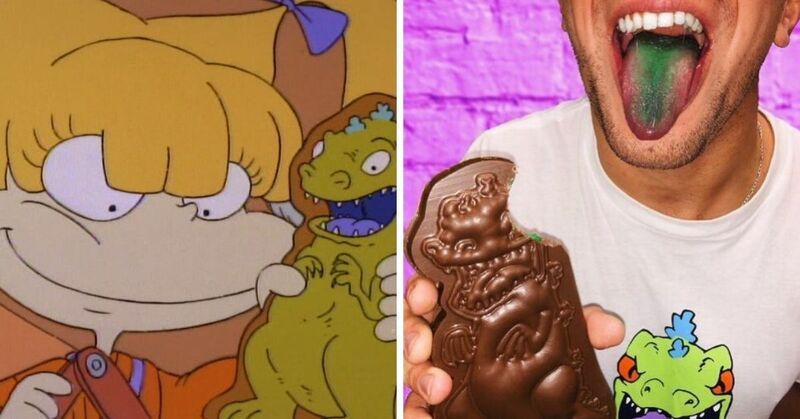 Even though the candy was featured on The Simpsons, Butterfinger BB's didn't last too long. 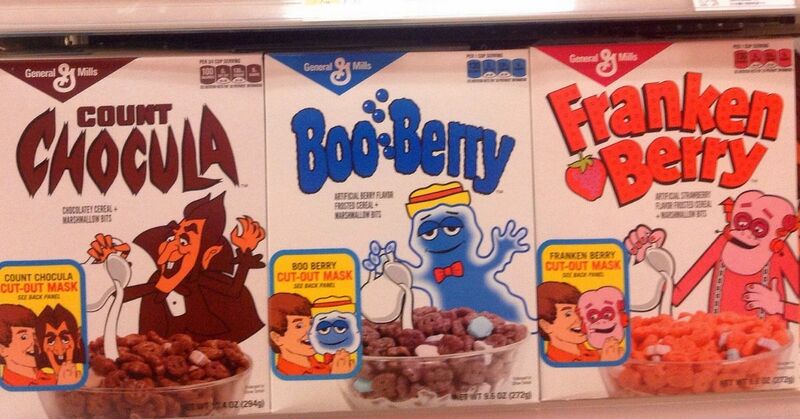 They were introduced in the early 90s, only to be discontinued by 2006. 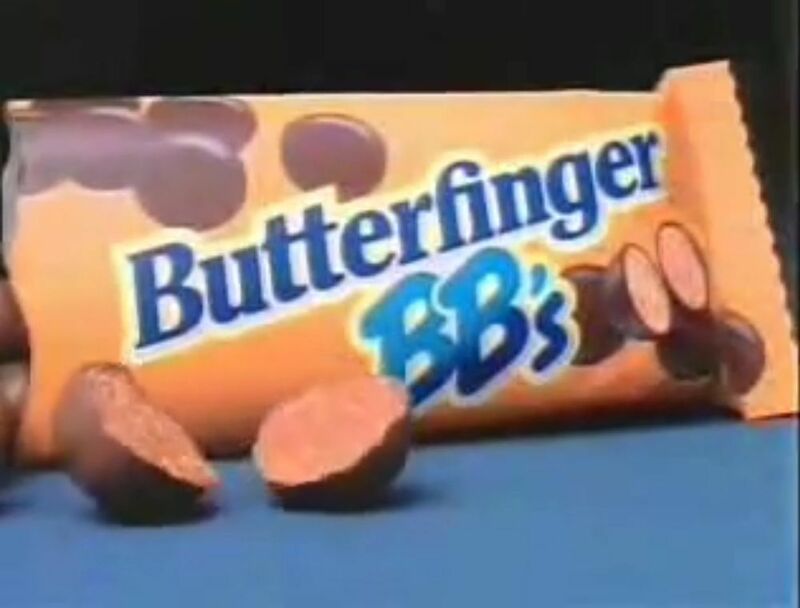 They did launch something that was really similar, called Butterfinger Mini Bites, but it's just not the same. These candies were made in 1963 by to rocket scientists who quit their jobs as part of the space program to create a candy based on a three staged rocket. 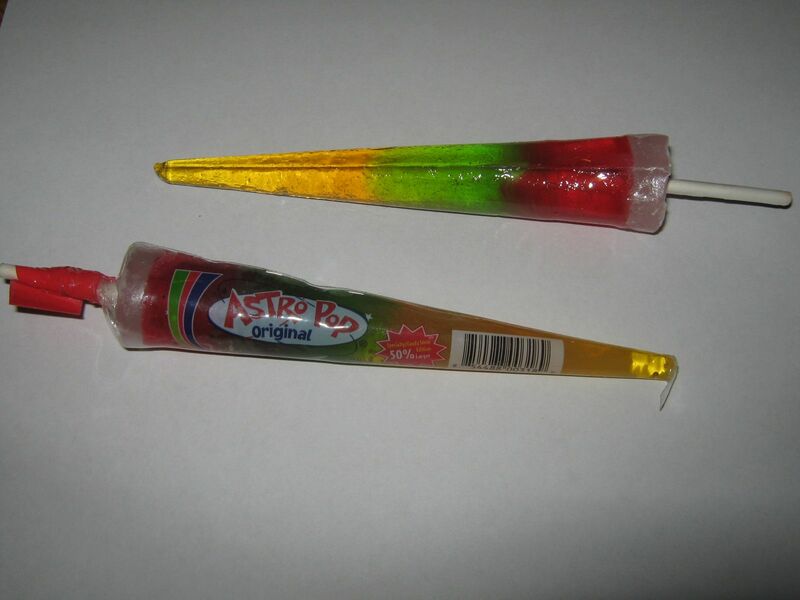 The cone shape and original flavors were loved by many people, but they did have some issues. In 1997 the company was sued because a family claimed their child was injured while eating the candy. 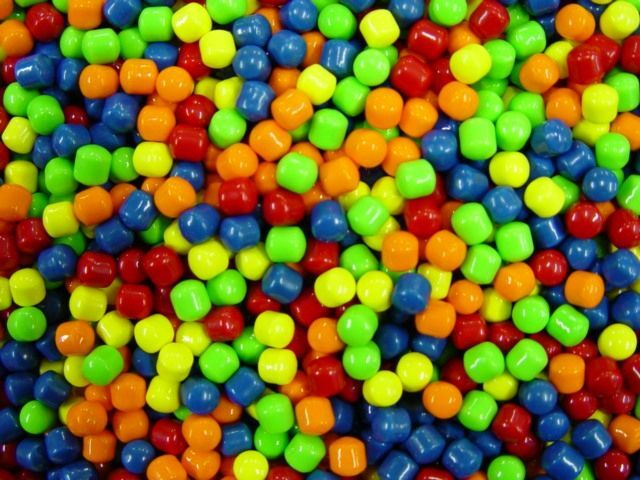 By 2004, the rights to the candy had changed hands several times, and it was eventually discontinued. These were discontinued for safety reasons, because apparently kids could choke on the hard candies that were tucked inside the chocolate shell. However, this was always suggested by the competitors, so I feel like it's a little bit biased. Nestle gave up in 1997 and stopped making the Wonder Ball. 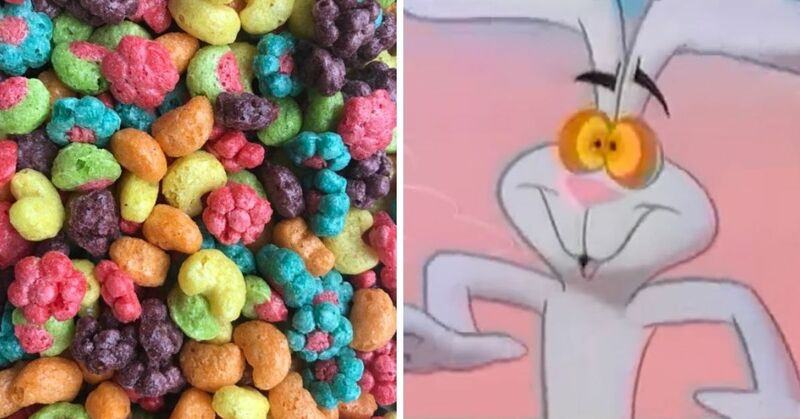 The classic campfire treat should have been a home run, but for some reason it just never took off like it should have. It was simple in concept, with just peanut butter, oats, a cookie, all covered in chocolate, but I guess only Reese's peanut butter are allowed to stay on the market. Cookies-n-Cream is a frequently used flavor for all things chocolate, and for good reason. It is simple and it tastes good, so why not give it a try. 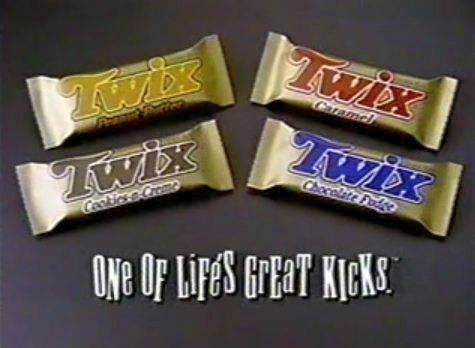 Twix bars were already so good, but then they briefly created this new version that people enjoyed, but it was discontinued in the early 90s. Nestle Quik was not only the most important additive to our milk, it was also the inventor of the strangely textured chewy chocolate bar that we all enjoyed. It may not have lasted very long, but at least we got to try it! Their hard candy coating was loved by a lot of people, but Sweet Tarts took the lead and the little candies just couldn't compete. While Reese's remain one of the top-selling candy bars around the country, the shortly lived Crunchy Cookie Cups didn't make the same impact. I guess you just should mess with perfection, because adding an Oreo-style cookie inside their treats didn't last long, and were discontinued in 1999. A decade ago they were brought back as a limited time special, so maybe one day they will return again.